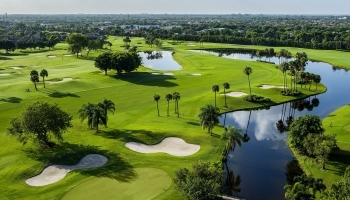 LAKE WORTH, Fla. – Justin Peters of Stuart birdied the third playoff Monday to edge Ben Silverman of Palm Beach Gardens and win the 100th tournament of the year on the Golfslinger.com Tour. After they tied at four under par 67 on the West course at Fountains Country Club, Peters and Silverman halved the first two holes with pars. At the par-4 third, Peters birdied from 19 feet and Silverman missed from 18 feet. In regulation, Peters made eight birdies and four bogeys, including Nos. 17-18 to set up the playoff. Peters earned $1,000 from the $2,505 purse, raising his career earnings to $93,111.75 since joining Golfslinger in September, 2006. He has won 34 times. Silverman had five birdies and one bogey. He finished second among 15 starters, receiving $475. He has won six times since joining the tour in September, 2010. 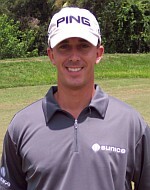 Golfslinger has now played 933 tournaments since August, 2004. 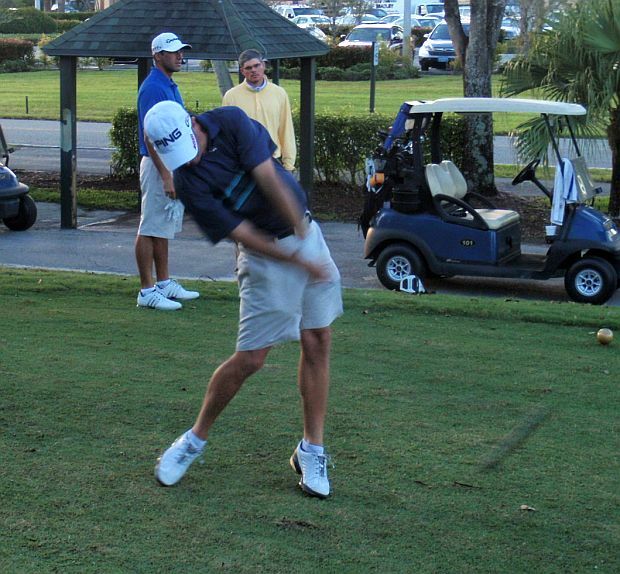 Next on the schedule: Wednesday, Abacoa GC, Jupiter, and Thursday, Ironhorse CC, West Palm Beach.